Two weeks before Christmas waves a magic wand over the world, and are you ready to catch the nice gift with a GREAT BIG BANG of SURPRISES? 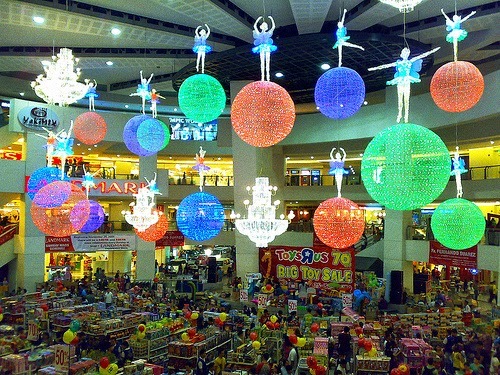 As we all know that Christmas here in the Philippines becomes commercialized. Malls, Department Stores and supermarkets have already downsized and discounting more than the usual price just to lure shoppers. price for a "CLEARANCE SALE". Stores will be pulling out the stocks and display it on a deep discount, the only aimed is to draw lots of customers to come and see what's in store for them. But did you know that is their strategy, to lure customers with the lower price? In many cases, Retail Industry veterans acknowledge that kind of a marketing strategy, those bargains are carefully engineered, just merely illusion. ILLUSION, to the point you will realize that you really don't get the said "SAVINGS" but get the exact "PRICE" of the item. How do I know all that? 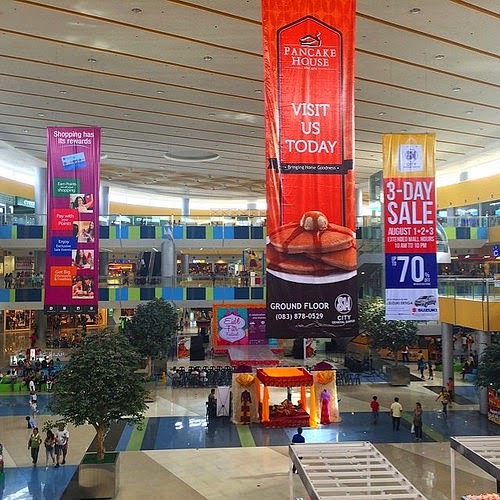 For almost five years working in a big and known MALL here in our country, I know the common routine when we talk about retailing, selling, and discounting. To let you understand more about what I am saying, here's how it works: The retailers stock up on goods and then mark down the one that don't sell. But the real deal here is that when the BIG RETAILERS work backward with their suppliers to set a STARTING PRICE that after all the markdowns, they will yield the profit margins they want. This might sound a bit confusing but I really want you to know the dirty tricks discounts and sales giving us as consumers. Another example: If the supplier sells a BRANDED BLOUSE to a retailer for PHp652.50, the suggested retail price will be PHp2,250, which gives a retailer a mark up price of 70%. Even if they make it lower and mark down the price to PHp2,024.55 and have a bulk sell for a final discount price of PHp989.55, the retailer still produce an average unit retail price of PHp1,260 it still give a store more or less 45% gross margin on the product. After Christmas there will be a Year-End or a CLEARANCE SALE and I know everyone is eager to buy good deals and end up into a PURCHASE DISASTER. When buying BE A SMART SHOPPER never confuse yourself with a DISCOUNT and a SALE. Always get the GOOD DEALS. What are considered as GOOD DEALS? OVERSTOCK ITEMS - When we say overstocks they are not the one that don't sell. They are overstock because they are the excess order from the supplier made by the retailer. So they need to CLEAR UP their SHOPPING SHELF SPACE for new stock. They are still NEW and in SEALED BOXES. Not opened, returned or used. SOON-TO-BE-CLEARANCE ITEMS - This is were the consumer benefit. This is where the retailer misquoted the item in a wrong price. Just for example: CELLPHONE, GADGETS, or any OLD DISPLAY MODELS the retailer get many stocks of a brand of a mobile not knowing that by next month another new model of cellphone will be introduced in the market. Over order stock on the old model so they will mark down the PRICE in order to sell the newer model when it arrives. 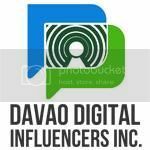 GIFTS RETURN/EXCHANGES - this is not more implemented here in the Philippines, but with the store that I once work with, we do follow DTI policy strictly, we "RETURN and EXCHANGE" items within 7 days with the receipt. That items will be good as brand new and/or sometimes we declare it as sold for CLEARANCE purposes and give a proper discount price for a return item. Like me, I am a mother of two and I want to save money just to fit my budget. Though it sound crazy but every time I hear promotion like a SALE or a DISCOUNT I don't get tempted. 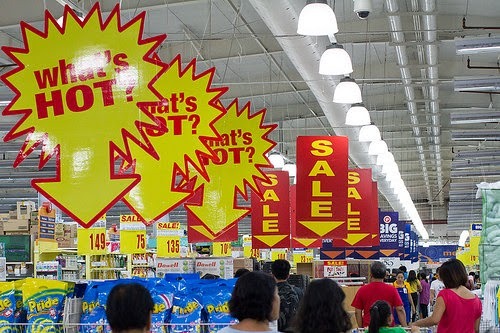 "Discounting is for dummies - here's why (and what to do instead)"
Well here you have it, some of the dirty tricks and secrets reveal. My only advice here is to enjoy Christmas Holiday and onward, have fun and eat a hearty meal with your loveones. Don't be so voracious to jump in a whole wide sale without taking a BIG CLOSER look at a potential item! I could relate on this situation. I know now the very reason why my late mother used to bargain anything for sale 50% of the price. She's only a grader but very practical when ii comes business matters. When it comes to shopping, I know how these company tricks the shoppers. As a smart mommy, they can't fool me, I know how to shop and when to shop. this is the reason why i don't go to malls when they're on "sale." hehehe. This should guide me in my future shopping adventures because I especially love sales and discounts.